Genuine Official Microsoft Xbox 360 S Slim Power Supply Brick 135W. This item is in full working order. Condition is Used. Dispatched with Royal Mail 1st Class. Official Xbox 360 E Power Adapter. 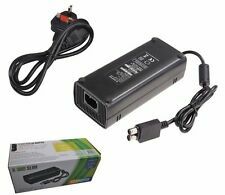 Microsoft Xbox 360 S Slim Power Supply Adapter CPA09-011A. Fully Working Order . Dispatched with Royal Mail 1st Class. Taken from a new console so 100% new. Compatible with: for Xbox 360 to Xbox Slim. 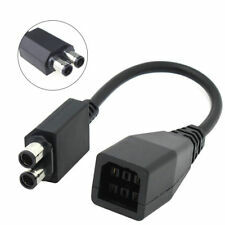 Type: Cable and Adapters. Size: Cable Length: approximate 16cm / 6.30"(exclude plug). Supports Xbox One and Xbox 360 Consoles only. Simply plug and play. Microsoft compatible power lead. 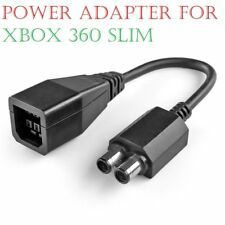 Brand New and Quality AC Brick Adapter Power Supply for Xbox 360 Slim This xbox 360 slim adapter replaces any lost, broken AC power adapter for the xbox 360 slim system. There is a LED indicator light to display the power status of the xbox 360 slim system, and it allows the adapter to be used worldwide. 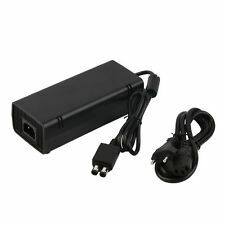 Replace any broken or lost xbox 360 slim AC power adapter. 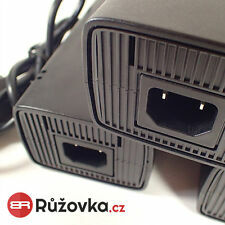 Xbox 360 S Slim Power Brick. Power Brick Has Been PAT Tested to Ensure That it is Safe to Use. 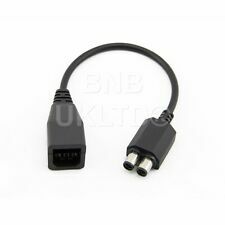 UK Power Cable/Plug is Also Included. UK MAINLAND ONLY. Check out our other products that we have for sale! Fully tested - good working order . good used condition (a few minor scuffs and marks nothing significant). CONDITION OF ITEM. Genuine Xbox 360 slim power brick and plug. We were established in 1994 and have been serving the public ever since. If you need well priced jewellery, secondhand bargains, handmade bespoke gem set jewellery, repairs, electrical goods?. 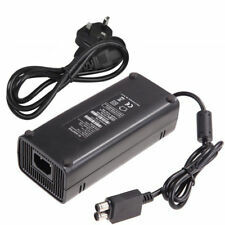 Xbox 360 Slim Power Supply Adapter Charger Brick AC 135W 12V UK Plug Mains. Condition is Used. Dispatched with Royal Mail 1st Class. Tested and working. Pre-owned, used item so it may have some cosmetic wear however nothing which affects use. Item comes as shown in the photos. Examine photos for greater detail please. Items may be security marked. Uk only. In good used condition,few light marks,nothing major,tested fully working.